Urban Cone signs to Interscope records and releases their new single “Old School” today January 27th. Urban Cone is a Swedish alternative pop band created the single to give fans a taste of their new sound. 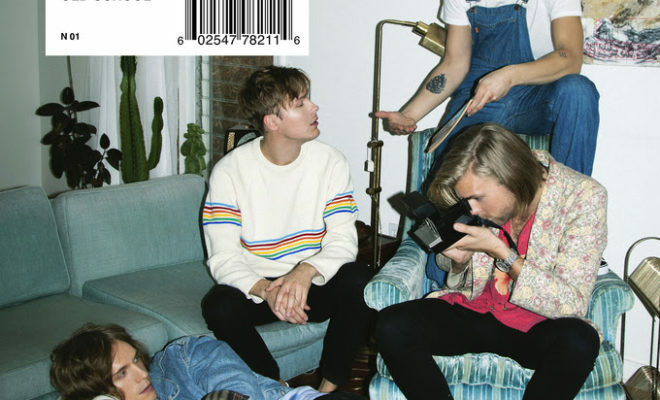 Formed in 2010 by Gustafsson, vocalist/keyboardist Rasmus Flyckt, keyboardist Jacob Sjöberg, and guitarist Tim Formgren — four high-school friends from a Stockholm suburb — Urban Cone has enjoyed substantial success in Sweden with their debut album, 2013’s Our Youth, and 2015’s Polaroid Memories, which was also released in the U.S.
Clark Manson Interview + First and Last!